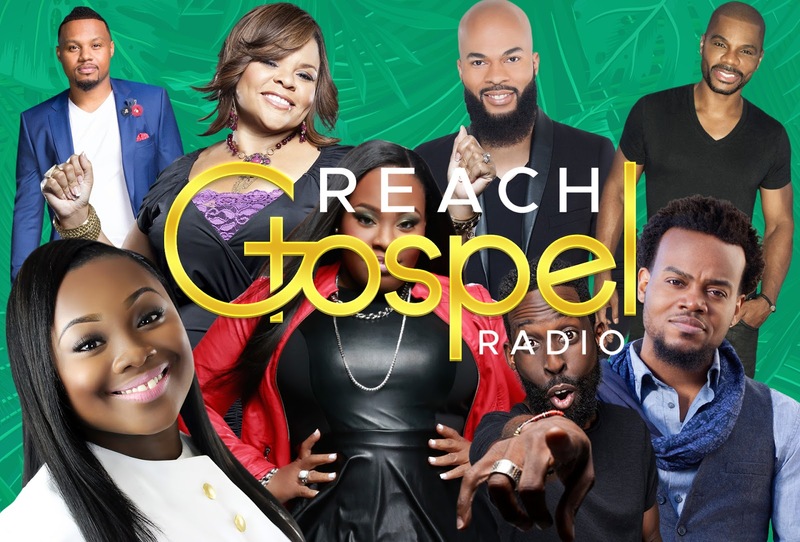 Reach Gospel Radio Network has flipped from being a Contemporary Christian Music station to an Urban Gospel station. The Network also named Kyle Glover to the VP/Network Programming position. They have 21 stations. CEO/President Steve Hare said, "We felt that GOD was leading us to use the power of Gospel Music to reach this generation and take the message of the cross to the streets." Reach Gospel receives some of its programming from Rejoice Musical Soul Food Radio Network.